Great release by Radio Piece III keyboardist/composer. Although everything on VED is keyboards/programming (with the exception of three guitarists guesting each on one track) it is not a distraction from the fine compositions. If this reminds me of anything, other than obviously Radio Piece III, it is Zappa's "Jazz From Hell". Some of this is possibly the best work Makucevich has ever produced, and that is saying something since I think highly of all of his releases (including the one called "Tesseract & Monuments" which was on my short-lived ZNR label). A must for Radio Piece III fans and folks who don't mind meticulously produced music that relies more on computers than hands. Check out Tom's previous release "Nefitef" and the Radio Piece II releases: "The Lost Puzzle" (a reissue of the "Tomato Pie Blues" with a great unreleased 20 min piece as a bonus) and the aforementioned "Tesseract & Monuments". 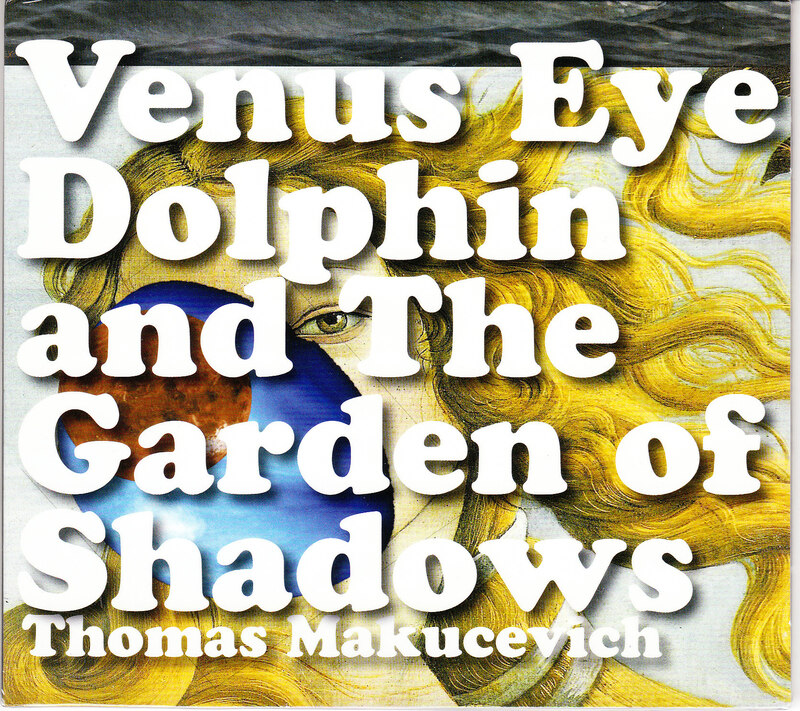 Notify me of updates to Thomas Makucevich "Venus Eye Dolphin and The Garden of Shadows"